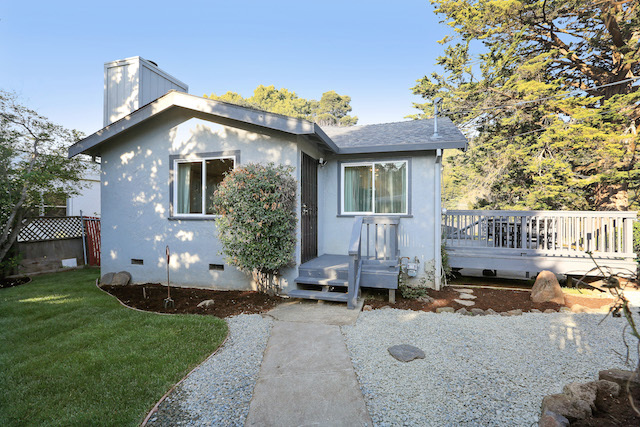 6308 Hillmont Drive is a charming split level single family home in Oakland’s Millmont area. Originally built in 1925 and largely rebuilt in the 90’s the home offers 3+ bedrooms, 2.5 bathrooms plus a large detached garage. See full website for more details. The home you'd like to see?